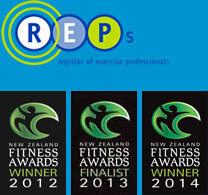 We are a team of highly experienced physiotherapists in Whangarei with over 27 years combined experience. 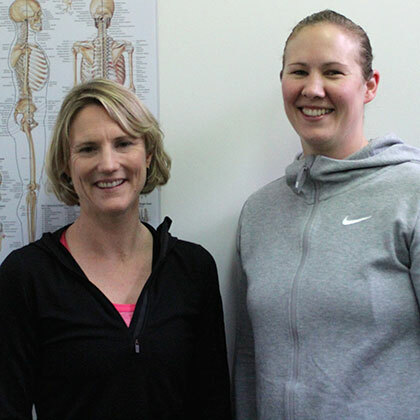 The team consists of Jill and Sharleen who focus on providing a comprehensive physiotherapy service allowing you to return from injuries and body pain back to your optimal function. Our approach aims at keeping you active throughout the rehab process via accurate diagnosis, quality physiotherapy and activity modification. We will get to the source of your discomfort, understand the causes and not solely treat the symptoms. Our physio treatments focus on getting you to return to your day-to-day life and activities as soon as possible while following a personalised treatment plan, tailored to your needs. 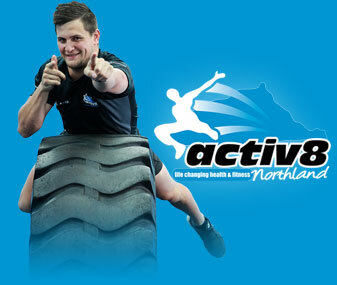 Our purpose designed facility here at Activ8 in Whangarei allows you to carry out the sport or work specific training plans we create for you. Get in touch with us today on 09 955 1115. We work closely with the quality personal trainers at Activ8 to optimise training and modify programmes while you are recovering from injury. Book your appointment now! Sharleen, or Shar as we call her for short, has over 7 years of experience in physiotherapy. 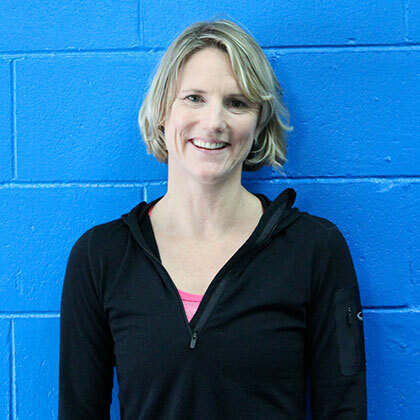 She has a strong focus on manual therapy, dry needling and exercise based rehab. Her specialties are based on marrying together her training in physical education and physiotherapy to your benefits. 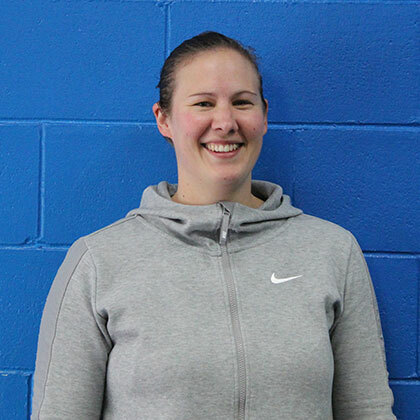 Shar has worked with top level rugby, netball and waka ama teams since graduating, and also has a strong following of crossfit clients.